This is for real and not a made up story, even though western countries wouldn't normally allow the Russians to fly over the US, Europe or pretty much anywhere that is against the Russian government aspirations - it seems that there has been a cooperation agreement in place for a while now. And it's even been given a name called "Open Skies Treaty"? 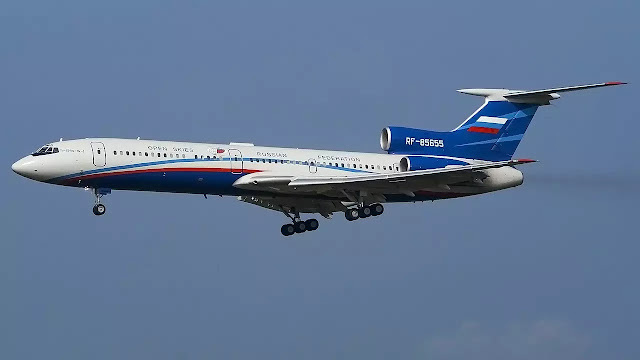 Russian Tu-154M configured and certified for Open Skies flights. It is even more stranger as the US basically just told the Russians to get out of Venezuela so this is even more weird than you'd ever know. Even though the Russians have gone over Area 51, don't worry as the majority of what is done at Area 51 is done underground just like you probably already know? 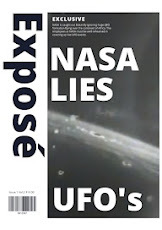 It ain't just conspiracy theorists and UFO hunters that the government of the US is hiding away from, it's snooping satellites and obvious "legal treaties" between countries. A Russian Spy Plane Did A Fly-By Of Area 51. Conduct surveillance flights over each other's territory relatively unimpeded. 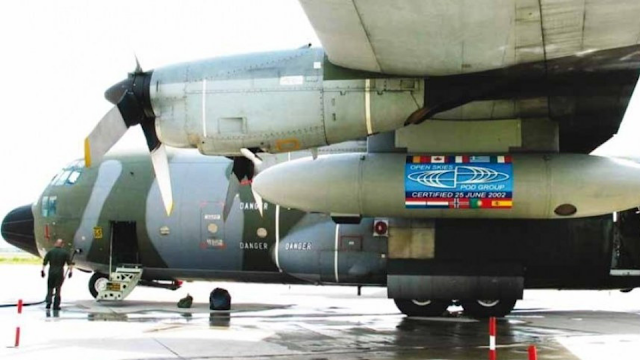 The aircraft are equipped with imaging equipment with specific limitations and monitors from the country being surveyed are on board the flights to make certain the party complies with the parameters of the treaty. This latest series of Russian Open Skies flights are being conducted out of Great Falls, Montana and are covering a slew of strategic points in the western part of the United States. Including the highly secure Nellis Test and Training Range (NTTR) in southern Nevada, home of Area 51. 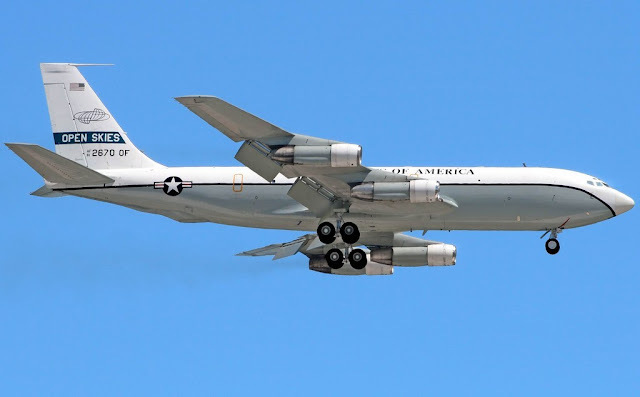 Boeing OC-135B Open Skies, Photo: USAF. This is a fraction of what went on on this amazing and if not ground breaking flight. We've provided you with three links so you can go and check this out till your heart is content and till you've got your fill - the information your looking for will be there? Like I said, the US is definitely getting a lot less than what the Russians are getting out of this treaty. So as far as this been a symbol of cooperation to the world, and an example of what can be achieved when peoples put their differences aside - this could well indeed be the powder keg which sets off the two biggest super powers on yet "another" collision course. I suppose only time will tell... Don't forget to read on for more information in the source links provided. 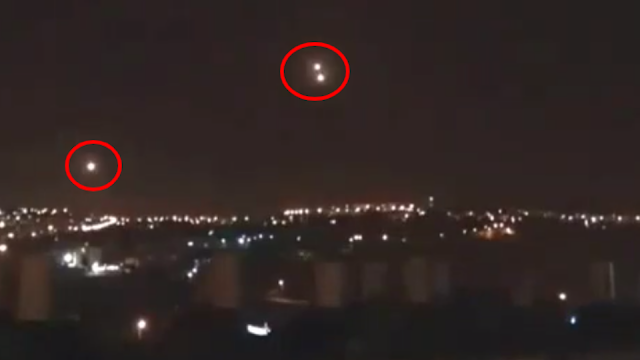 UFOs Magazine caught this amazing UFO activity over Jerusalem and it actually starts with 3 UFOs hovering like they do and then it gets weird because the UFO on the bottom starts to hover towards the UFO at the top and literally disappears in to it. 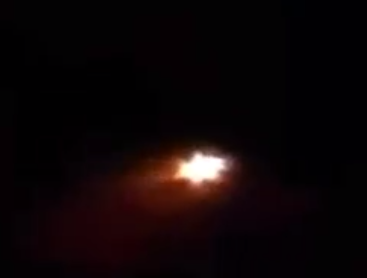 The light show it starts off with is also a bizarre Orb activity event. There's many times that people witness these types of incidents but only have one account of what happened? 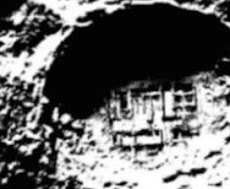 UFOs Magazine went to Jerusalem to investigate the Orb lights which have been plaguing that area. 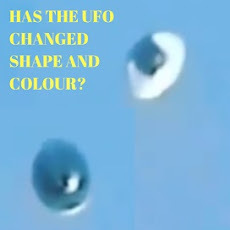 What a catch and apparently these light Orbs attacked the UFOs Magazine team? Also, apparently local police confirmed these sightings? It's a bit weird as the local police "anywhere" don't usually confirm or deny UFO sightings and usually don't have resources to commit to an investigation like this? So, you need to make your own mind up and take it all with your stride, but I thought if anything we could get some answers if we post the videos. 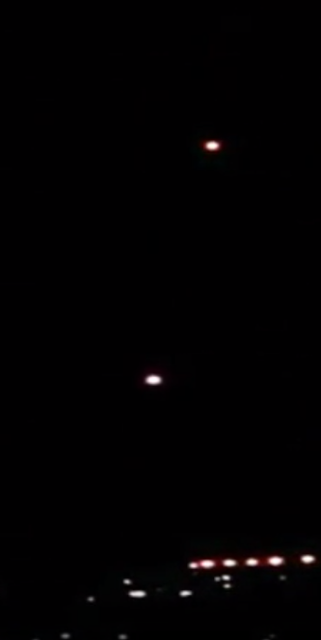 Plus when the Orbs really light up in the video and you can see that the background lights up aswell which indicates this really did happen. This video has already been shown on our channel, but due to requests soon you will see the final report on the attack suffered by our team in Jerusalem by two orbs. 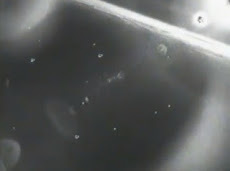 Our team went to Jerusalem investigating electrical disturbances and strange sightings while our camera was filming the orbs our team was attacked by the UFOs with a PEM pulse. 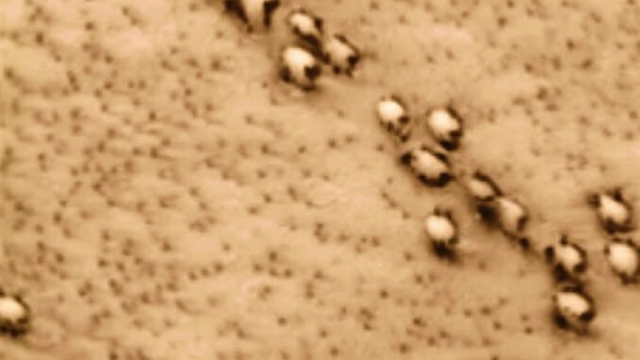 Local officials have confirmed it is real ufos. You see, this is why we post videos as well, to get answers that we would like - just like you would. It's great to get answers, we don't post stuff to try to convince you that they're real because that's a myth. We post to get answers just like you. Source Video 1 Ufosmagazine Instagram. Source Video 2 Ufosmagazine Instagram. I'm of the opinion that this is a new US type of stealth aircraft or some sort of reverse engineered anti-gravity aircraft using technology from secret government programs which is heavily embedded with Aliens in underground bases. To elaborate on this, we have eye witness and first hand accounts of working with Aliens, hybrids and clones and other "intelligence" of which is far, far beyond anything that the public and some private sector contractors are even aware of. Basically the front line of Alien human interaction and cooperation. The TR3B or the Astra and Aurora projects respectively are US which invest heavily on aircraft's that are just streaks ahead of everything you've ever seen. So what are your thoughts on this unusual looking but amazing aircraft? 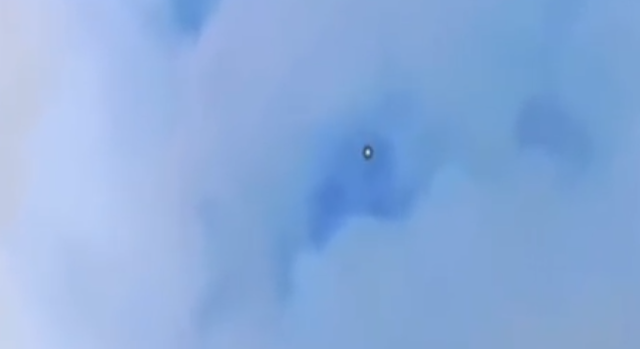 You can see it actually turning itself in the air and the front of the aircraft turns to the direction it is going so it's real. Aurora is a moderate-size aircraft that works both with conventional fuel and an anti-gravity propulsion system. 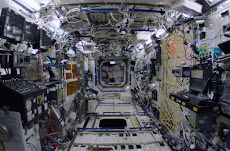 Aurora can also fly in space, the late scientist Michael Wolf of the US National Security Council, even claimed that the Aurora can go to the Moon. 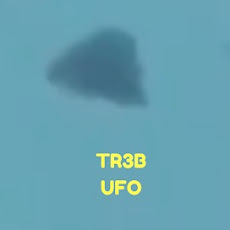 UFO news is often linked to the TR-3B, and you can absolutely see why can't you. TR-3B Astra is a very large triangular, anti-gravity aircraft currently in the United States fleet. It is a kind of "flying saucer" with nuclear propulsion, the first version of which has been operational since 1962. TR3B "Triangle Aircraft" Hovering Over Homes In Saudi Arabia. 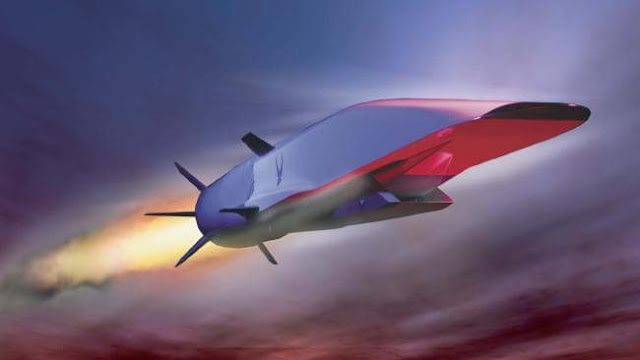 And, if you think these are amazing wait til you see the Chinese aircraft's that they're testing! These are absolutely futuristic to the point where you'd think they've got a direct line to a point in the future and are communicating with themselves - but in the future and are been told what works and what doesn't work based on facts. 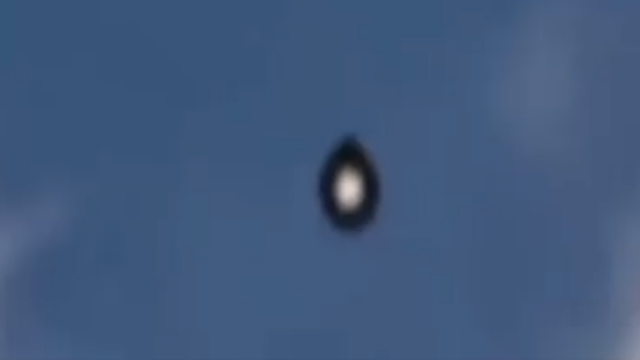 So what are your thoughts on this spectacular UFO guys? 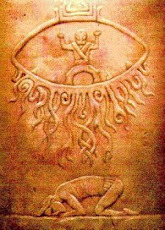 Source Black Triangle Craft (UFO) Wikipedia.